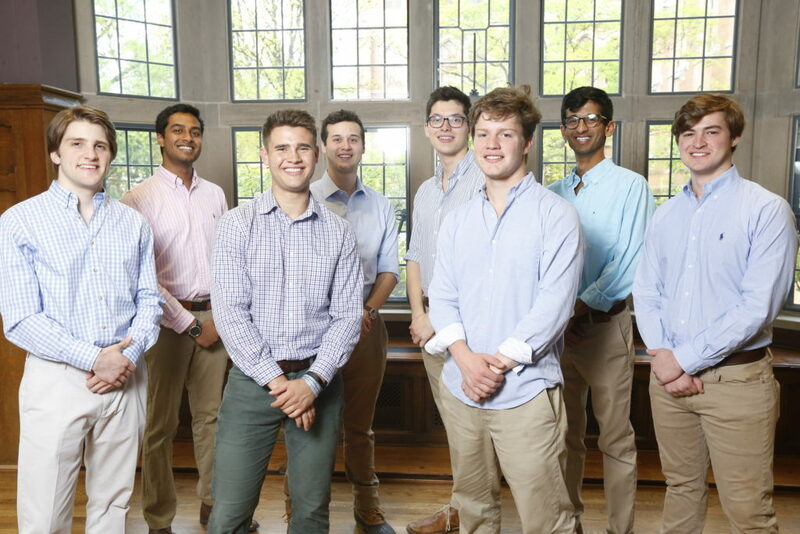 The Interfraternity Council (IFC) at Vanderbilt takes charge of and preserves the high standards of its 11 member fraternities on this campus. IFC consists of many chapters who are members of the North-American Interfraternity Conference (NIC). Please click HERE to learn more about joining an IFC Fraternity here at Vanderbilt University.